Tools - Mobile Solar Power Made Easy! Do not buy cheap tools. You will thank yourself for years, and building a system will be MUCH EASIER. 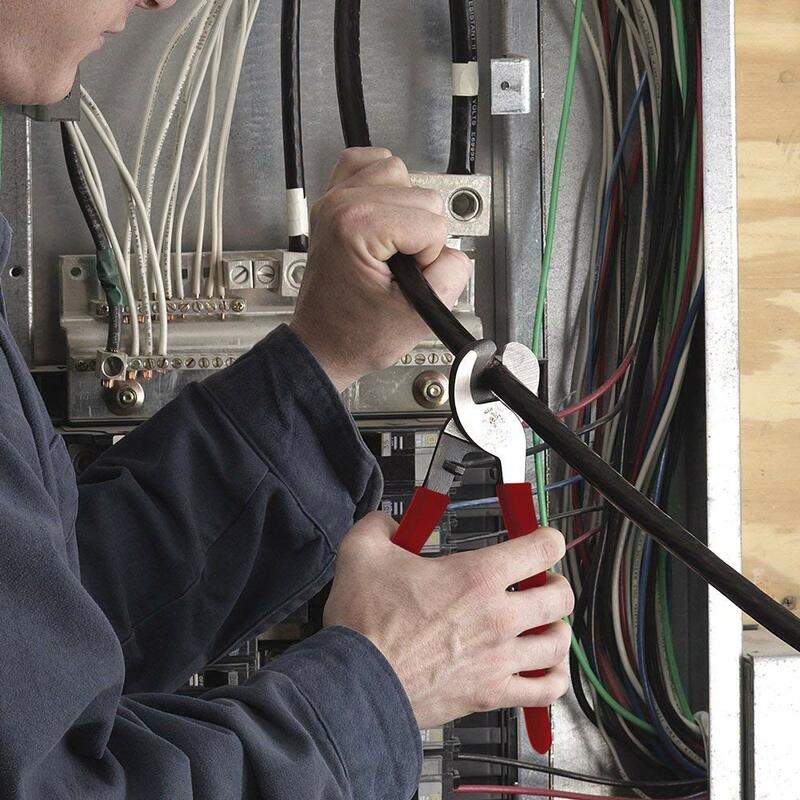 Remove insulation on all wires up to 4/0 gauge! I only use it to strip insulation on extremely large wires, and use my automatic wire strippers for smaller wires. A required tool for any system. Does not work that well with waterproof connectors. Use the blue crimper to the right instead. I use this crimper when I am dealing with a non standard size connector. The long arms provide a lot of leverage and I can usually crimp nearly everything under 8 gauge. Not required if you are build a single system, but a great tool to have around. It can do everything. 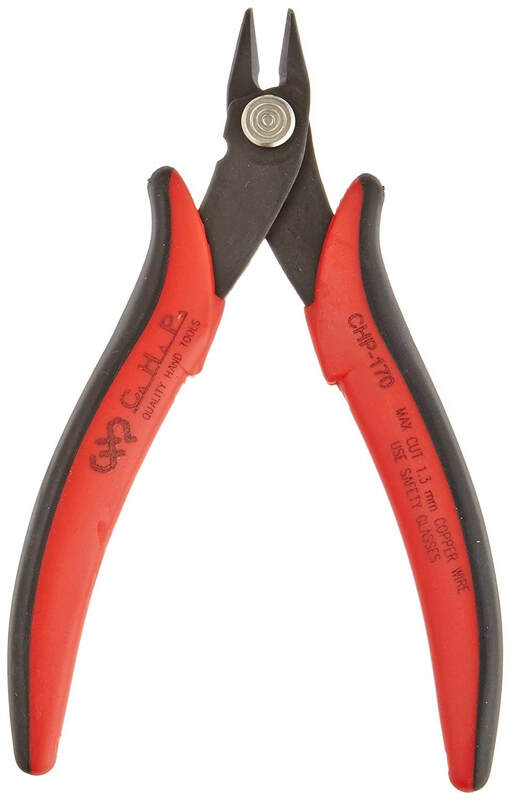 Allows you to crimp up to 4/0 gauge wire! Gives a perfect crimp each time. 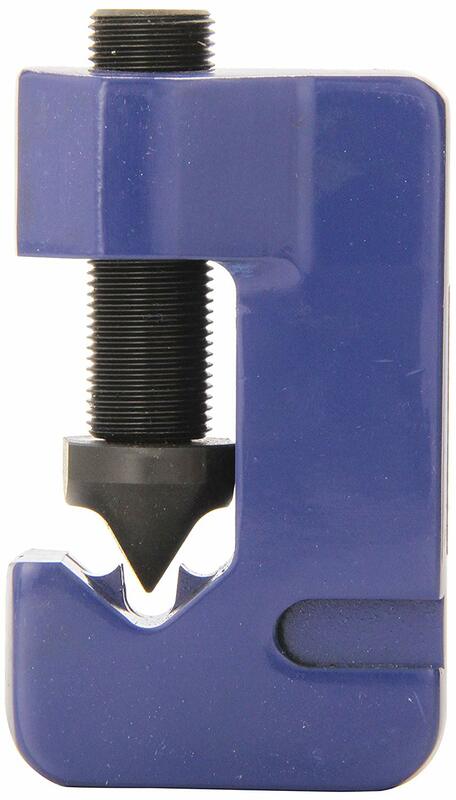 Can crimp up to 4/0 gauge wire, and it is much cheaper than the 3 point crimp tool. If you plan to build only one system, this is the tool for you. If you want to build multiple systems for years, but the 3 point crimper. For cutting large gauge wires. This tool will last forever. Can cut anything. 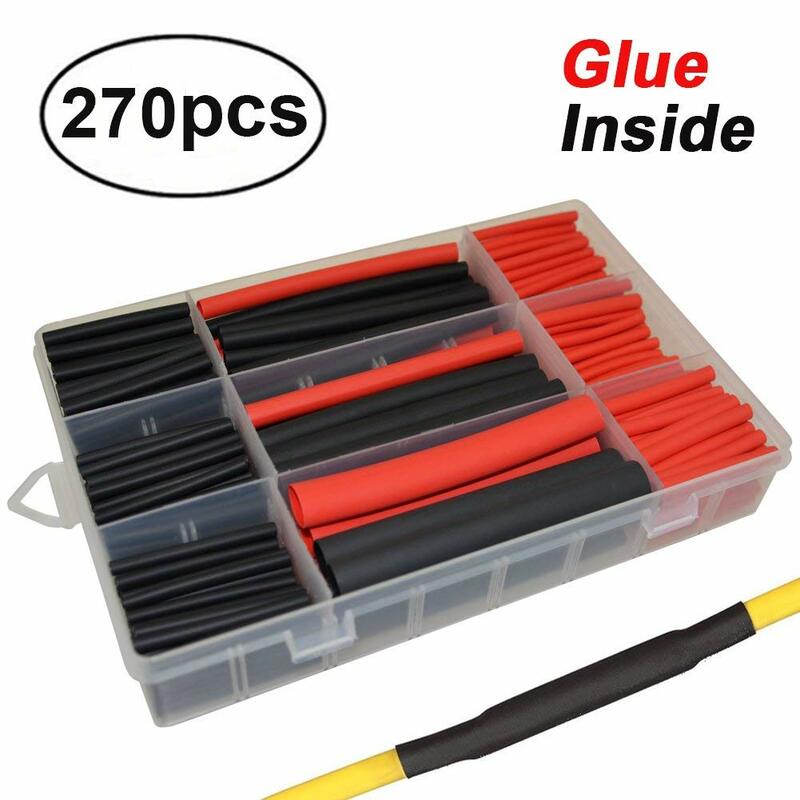 Use this set to connect large wires together, such as inverter or solar charge controller wires. Protect large and small terminal connector joints with heat shrink. Simply slip some on and heat it up with a heat gun. 【Digital multimeter 6000 true rms】auto/manual range, large backlit lcd with ncv ac/dc voltage current resistance capacitance frequency temperature duty ratio diode transistor continuity on-off measurement. 【Ce rated safety lcd mulimeter】low battery voltage indication, 600V cat iv, 1000V cat iii, double fuse. Data hold, overload protection on all ranges, safely accurately troubleshoot a variety of automotive and household electrical. 【Protective case & stand & slot】soft non-slip orange rubber sleeve protection against knocks/bumps; built-in stand for hand free check screen when meter placed at 45°; test probes slot to place your probes. 【User friendly details】automatic polarity display, unit symbol display; screw-on back cover for easy removal; protective cover on probe for multi-use; flashlight, automatic turn off; hanging holes to hang meter in a right place. 【Multimeter set】test leads (1 pair) & 10A small banana plug to alligator clip & 1 k-type temperature probe & 2 1.5V aaa battery, widely served in home school lab factory for professional electricians technicians home users. Anyone working with electronics needs a multimeter.